Over the past few days studios have been releasing 10 to 15 second clips from their Superbowl ads (we live in a world where there are ads for ads. Awesome, huh?) but Paramount has pulled out all the stops and delivered the full spot for G.I. Joe: Retaliation a few days early. It’s a nice blend of footage from the first trailer with some new sights, especially a good look at Cobra Commander. I love that the franchise has decided to play around with the very silly origins. This looks like it could be a lot of fun. 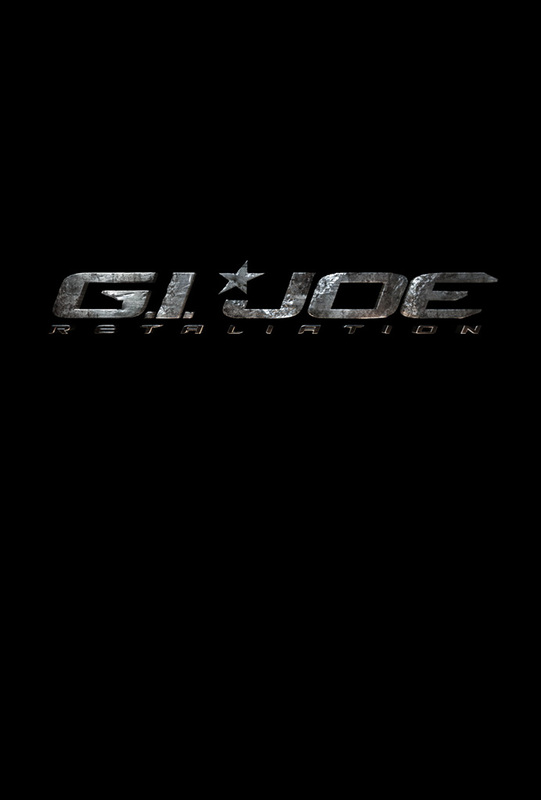 Comments for Check Out The Superbowl Spot For “GI Joe 2” are now closed.